Starting May 3rd - We are OPEN LATE! 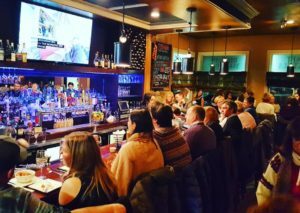 We are super excited to announce that Toscana Bar Italiano-on Rantoul Street in Beverly will now be open until midnight Thursday through Saturday. We will be offering an ‘after hours’ menu until 11:30 PM, which includes Pizza and Spuntino (small plates). And the bar will be open until Midnight! Toscana’s trendy European vibe is the perfect spot to enjoy a refreshing cocktail, a glass of boutique wine and some delicious Italian food. After so many of our guests telling us “this is the perfect restaurant for drinks after a show at the Cabot Theater” or “I would totally come here for a pizza and a glass of wine with friends”.. well, we finally decided to do it and can’t wait!  We also launched a brand new wine list with many more glass pours and specialized focus on small vineyard wines that can’t be found anywhere! Check out the article in the Boston Globe.